Very nice predictions ;) Who do you think will be major mvp? 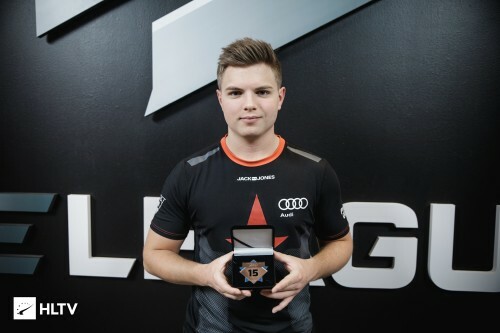 If Astralis win I think it will be Xyp9x. Bookmarked, gl! That MIBR and Liquid semi looks spicy. wow mibr 3-0 how could you predict it what?? ?